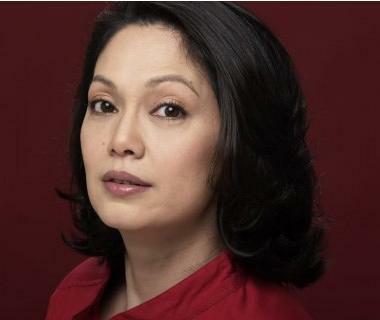 Maricel Soriano Stars with the Protege's Five Short Films! After proving that they could sing and dance during the previous gala nights, the remaining 15 proteges will showcase their acting skills this Sunday by starring in five short films and acting alongside no less than the “Diamond Star,” Ms. Maricel Soriano. The fate of the remaining protégés David, Ruru, Steffi, Bryan, Zandra, Mikoy, Japs, Reese, Shelley, Arny, Jeric, Thea, Vien Alen, Andres and Elle will be judged by how well they perform in this week’s task, which is to star alongside Maricel Soriano in one of five short films written by Palanca awardee Floy Quintos. The short films are directed by Cannes Film Festival awardee Briliante Mendoza. Who among them will gain the nod of their mentors, the judges and the viewing – and voting – public? 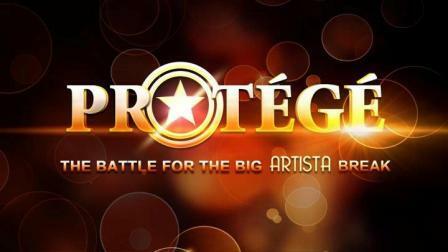 Find that out this Sunday on Protégé: The Battle for the Big Artista Break after iBilib on GMA-7.